Your Customers are Mobile…are You? 30-50% of people landing on a website are viewing your site from a mobile device. 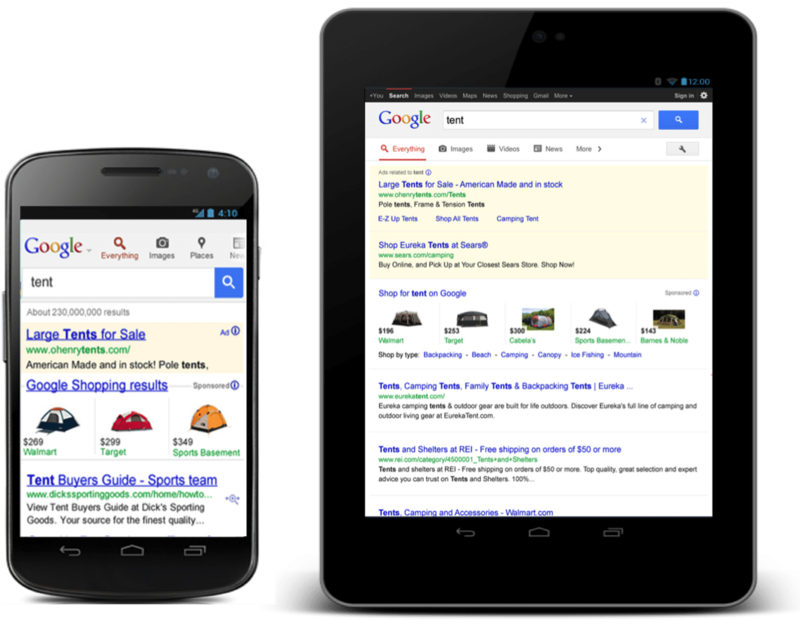 The click through rates of mobile ads are currently very high at a lower cost per click. 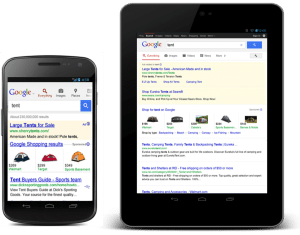 Now is the time to advertise your business with Google mobile ads.